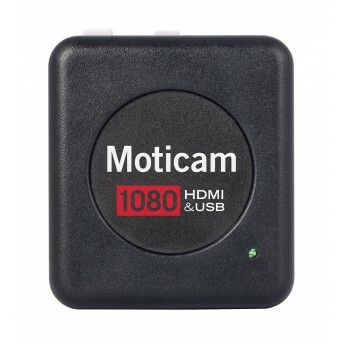 The Moticam 1080 is a stand-alone system works without computer and delivers an impressive 1080 (60P) live image on HDMI screen. 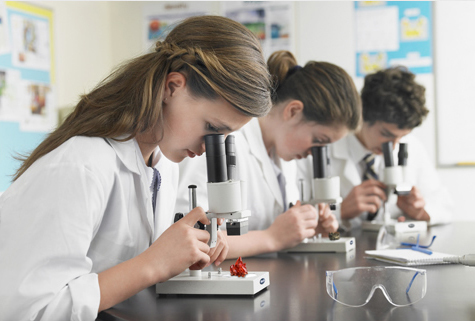 Still images or HDMI videos from the microscope can be saved onto its removable SD card. To control image and capture parameters via a powerful onboard software, just connect a wireless mouse to the USB port.